WIMA GTO MKPGTO MKP Capacitors for Pulse Applications with Internal Series Connection. 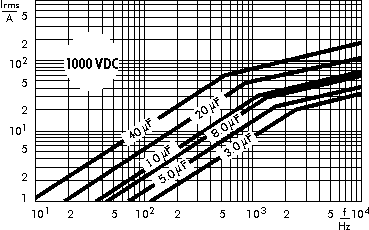 Capacitances from 1.0 µF to 100 µF. 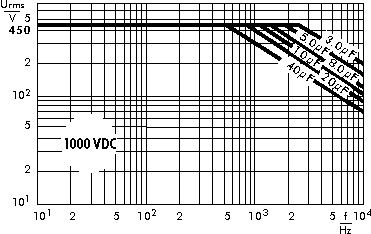 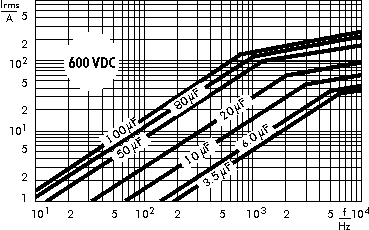 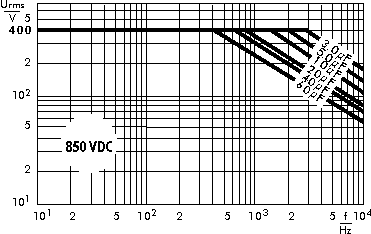 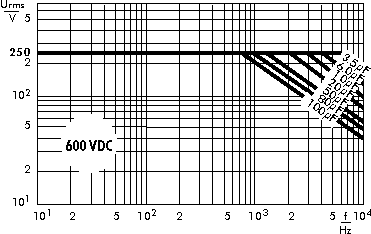 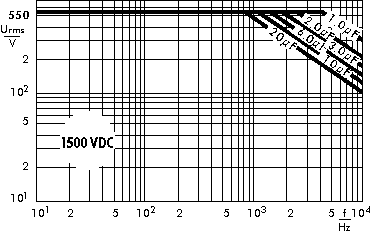 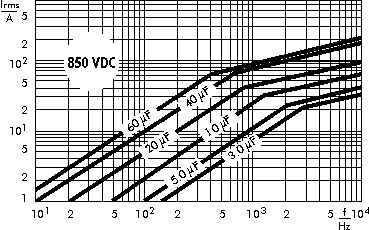 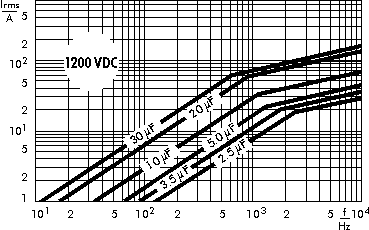 Rated Voltages from 400 VDC to 2000 VDC. 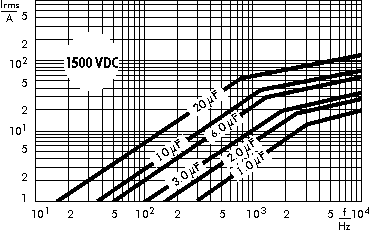 Voltage derating: A voltage derating factor of 1.35% per K must be applied from +65°C for DC voltages and from +60°C for AC voltages. 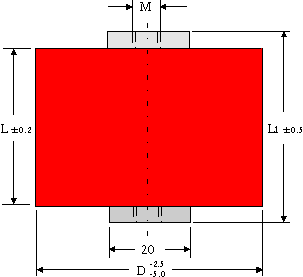 Excessive mechanical strain, e.g. 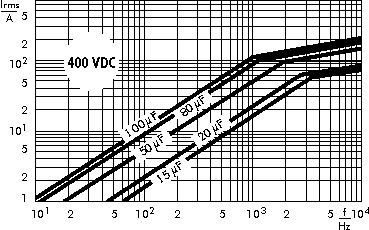 pressure or shock onto the capacitor body, is to be avoided during mounting and usage of the capacitors. 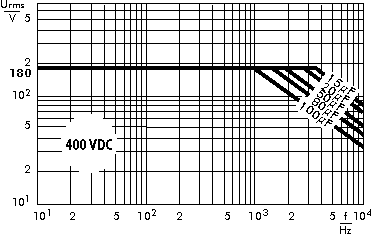 When fixing the capacitor the screw torque is to be limited to max 5Nm.